Living in the unpredictable Ohio weather, it is inevitable that your roof, and its components, will undergo serious strain. The effects from the weather changes can cause significant damage to the exterior of your home, specifically your siding, roof and windows. Roofsmith Restoration has vast experience repairing, installing and replacing all of these systems, whether for Insurance Restoration or Exterior Remodeling purposes. 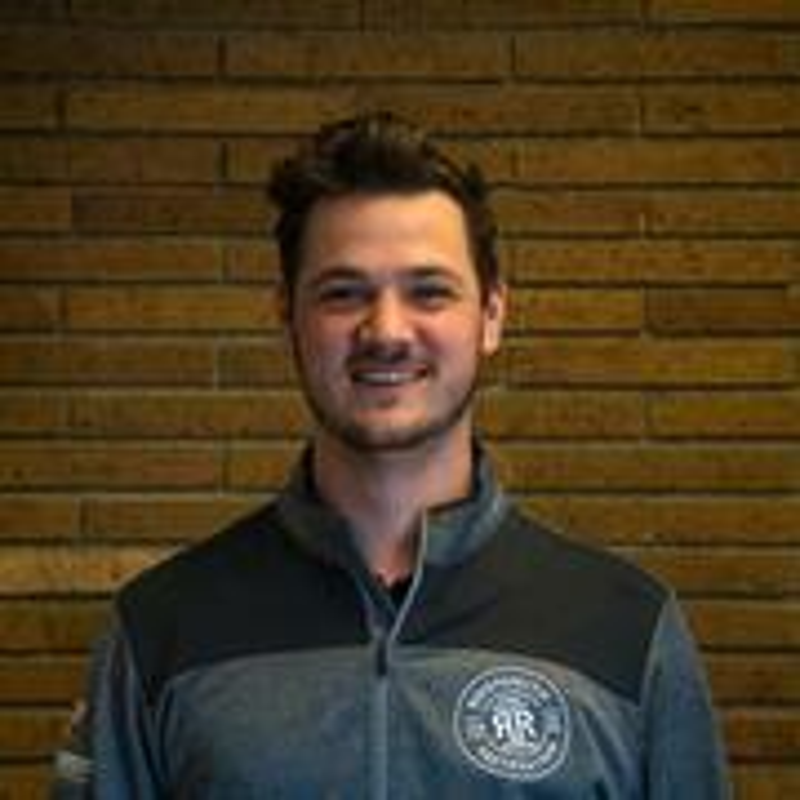 Get the most out of the hiring process, and make sure you know who you are working with. Who is the person I will actually be working with? 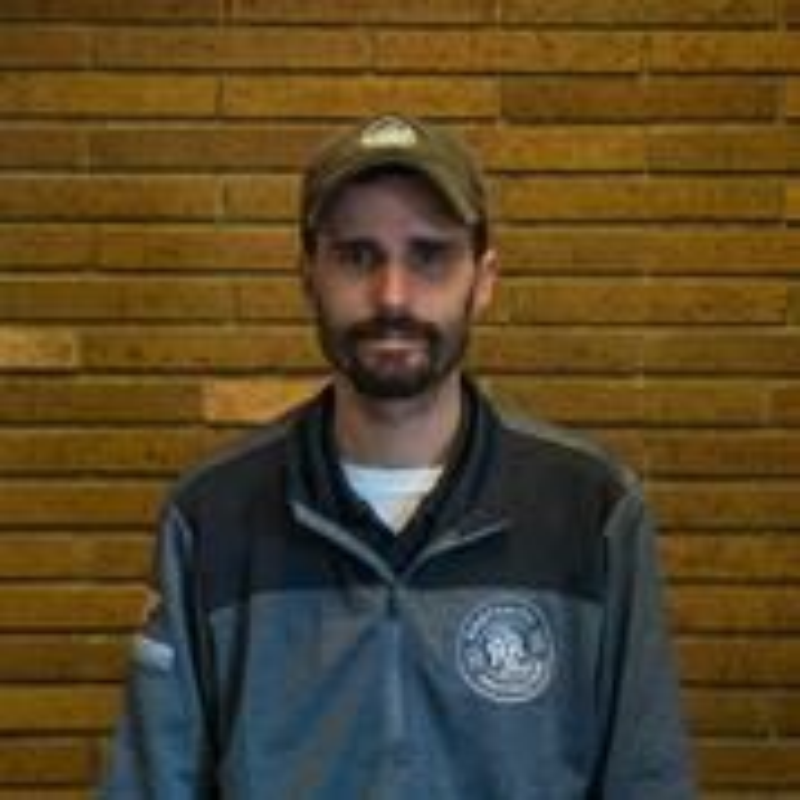 While many companies use salesmen to meet with you, we have Project Coordinators that will be on site with you throughout the entirety of the project. What kind of company will I actually be working with? Check out our Awards & Accreditations to find out why Roofsmith Restoration is highly qualified, with customer reviews to prove it. Who are the people that will actually be working on my home? 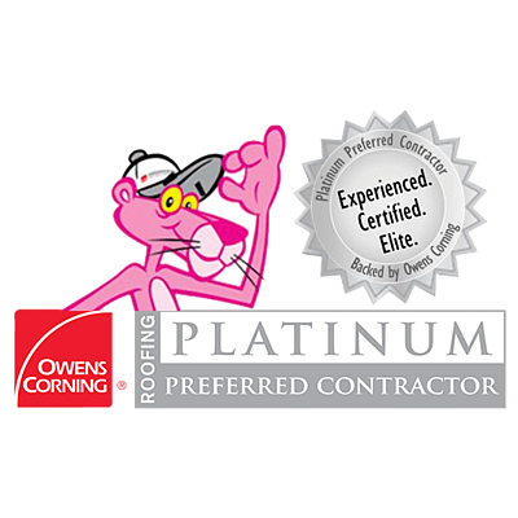 The three most important certifications when it comes to roofing are from Owens Corning, CertainTeed, and GAF. Our workers hold the highest certifications from these three companies. What kind of materials – I mean the whole system – will be used? A roof is a system that is made up of much more than just quality shingles. We use all the best materials, with the highest warranties to guarantee a strong roofing system. With us, you get a 5-year workmanship warranty with Roofsmith Restoration and a 50-year warranty from GAF, CertainTeed, or Owens Corning. Roofsmith Restoration is a highly qualified roofing company with the awards and certifications to prove it. 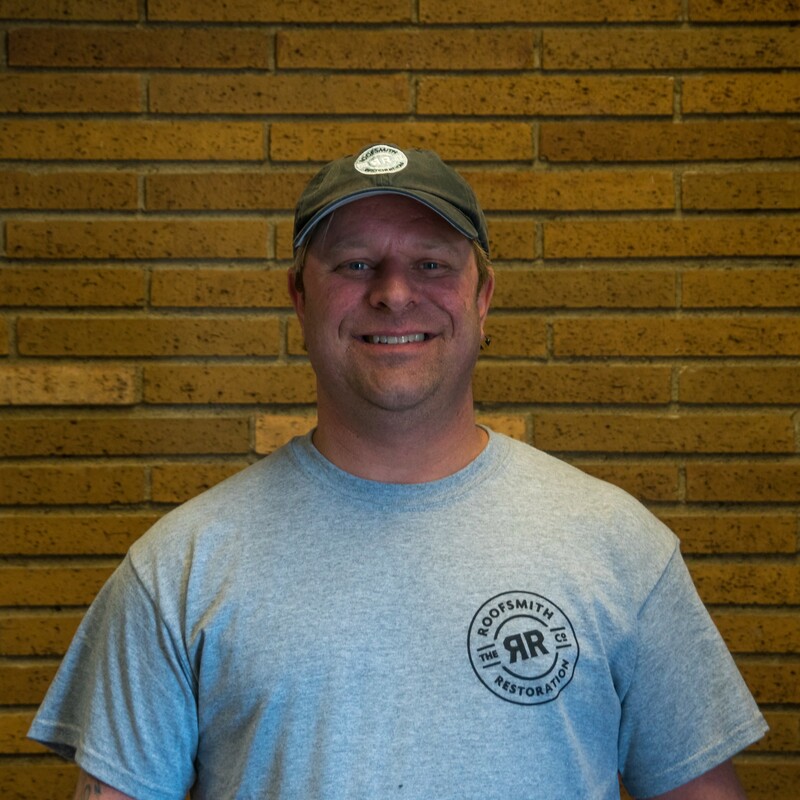 We are also Top of the House Certified, a SureNail Technology Trained Contractor, and a Total Protection Roofing System Trained Contractor with Owens Corning. 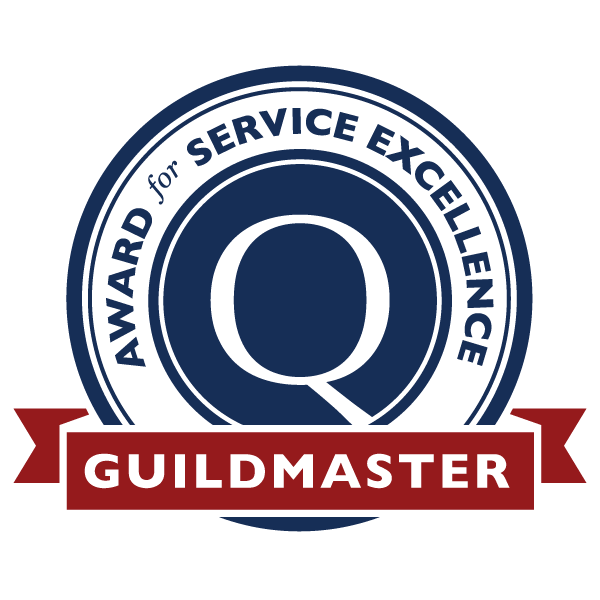 We have been a guildmember since 2012, and received a Guildmaster Award in 2014 for superior customer experience. 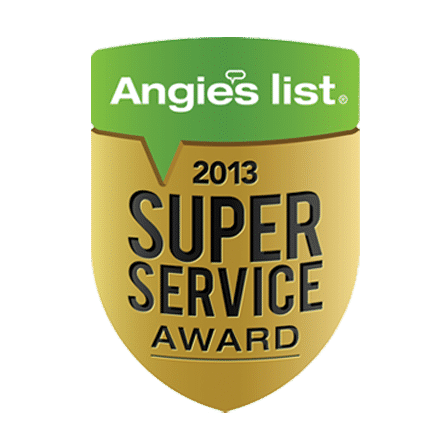 We received the Angie’s List Super Service Award in 2013, which is given to approximately 5 percent of all companies rated on Angie’s List and reflect an exemplary year of service. We are a Better Business Bureau accredited business and hold an A+ rating.